Vote Team B for a better Hurley! John Perry, his wife Dominique, and their three children Lucas, J.T., and Jordan have lived in Hurley for 14 years. 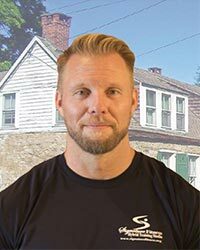 John is the owner and operator of Signature Fitness in uptown Kingston for over 18 years. 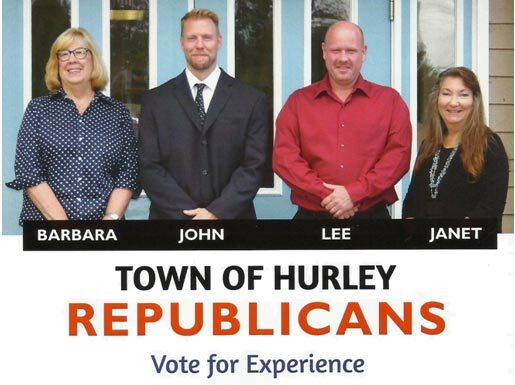 Having been the president of the Hurley Little League, a member of the Hurley Recreation Board, previously elected Town of Hurley Assessor in 2009, and a member of the Hurley Zoning Board John has always looked to be an active contributing member to our community. Now John would like to ask for your support as he seeks to contribute to our historic community as the next Town Supervisor. Janet Smedman Briggs is a lifelong resident of Hurley, growing up in Old Hurley and then moving to West Hurley to raise her family. She attended Kingston High School, SUNY Ulster and SUNY New Paltz where she obtained her BS degree in Elementary Education (May 2009) and a Masters in Science and Technology (May 2013). 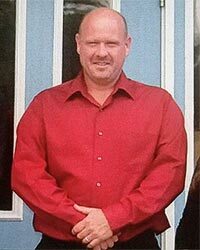 Briggs has been employed by the Onteora Central School District since 1995. In November 1999 Briggs was elected and served her first term as Town of Hurley Councilwoman from 2000-2003, and then served again from 2006 – 2017. During her four terms she has served as liaison to the Recreation Board, Historical Preservation Committee, and the Planning and Zoning Boards. Ms. Briggs has served as Deputy Supervisor to Gary Bellows for many years. Councilwoman Briggs is grateful for the endorsements of the Republican and Independence parties and looks forward to continuing to serve the residents of the Town of Hurley. Town Recreation Comm.,Hurley Library Board, Hurley Nursery School Board, Town Preservation Committee, Hurley Heritage Society Board. Liaison to the Judicial, Building, Social Services ,Environmental and Election Committee boards for the town. Concerned with the increasing number of Zombie properties in the town. We must continue to be extremely conservative in our spending of tax payer’s money. Most continue to keep up with improvements with our infrastructure. My name is Lee Winne and I'm running for Town of Hurley Highway Superintendent. I was born in Olive Bridge, NY and moved to the Town of Hurley 17 years ago. I'm married to Melissa and we have one son, Keegan. I have been the owner of LW Tree Service for 13 years. I grew up in a family of many trades; construction, landscaping, and snow removal. I have been an active volunteer fireman for 26 years in both Olive and Hurley, currently holding the position of 1st Lieutenant. I ask for your support on November 7th and look forward to the opportunity to serve you. All of this while creating no debt for Town of Hurley residents!